After a thorough review and evaluation process, the Office Dynamics team was torn. Two organizations rose to the top, but both appeared equally deserving of the gift. The solution? Award two winners! 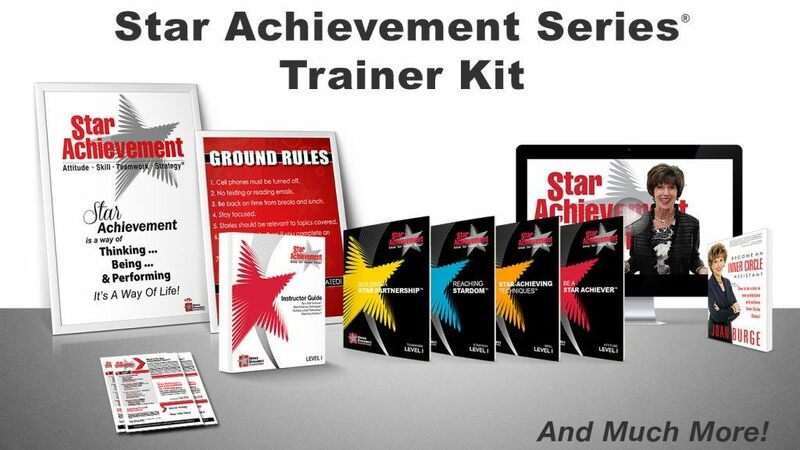 MetLife and Texas Children’s Hospital were both selected to receive the Star Achievement Series® Level 1 Trainer’s Kit. The Star Achievement Series® is Office Dynamics’ flagship training program for Administrative Professionals currently taught in companies like Procter & Gamble, Cisco and Kindred Healthcare. With three levels of proficiency, the program is based around a four-competency philosophy: Attitude, Skill, Teamwork and Strategy. The award of the Level 1 Trainer’s Kit provides the winning organizations with all of the materials and intellectual property required for delivering the first four workshops in the program. 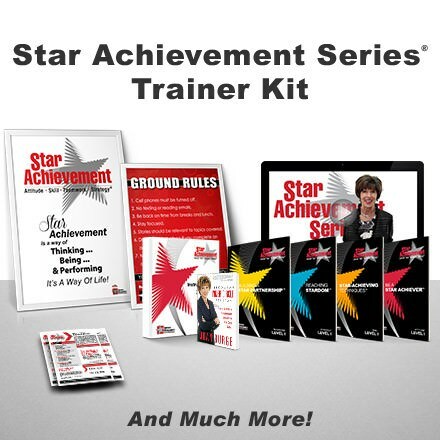 The Trainer’s Kit retails for $2,995.00, but is valued at $24,000.00—the cost to have master trainer, Joan Burge, teach it onsite. The winners of this generous donation were announced just before the first of April, kicking off a month-long celebration in honor of Administrative Professionals Week, which starts on April 25. Office Dynamics will host a variety of exciting events throughout the month including a blog-a-thon, where the company will publish a new original article daily on OfficeDynamics.com/blog. 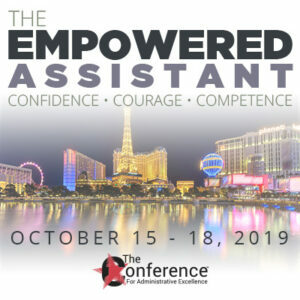 Additionally, Office Dynamics will offer a first-of-its-kind scholarship for their nearly sold-out 23rd Annual Conference for Administrative Excellence. Details regarding scholarship application—along with more events, giveaways and celebratory offerings—will also be available on OfficeDynamicsConference.com. Share your thoughts below about this news release, “administrative training company donates program.” We’d love to hear from you. 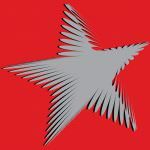 Interested in our upcoming contests? Follow this blog for more news to be announced in the coming week. Congratulations to MetLife and Texas Children’s Hospital’s Administrative Assistants who will be the beneficiaries of this training–and the managers they support, of course. My company in Utah offered this training–trained two of our own to give it–and I am so lucky I was able to participate and go all the way and receive my CEAP certification through this program. I feel the Admins at my company are far and above any others because of the Star Achievement program. You’ll know what I mean when you finish the training. Wow, thank you for sharing this Susan. We are thrilled that you were able to take part in this program and that your company valued the role of the administrative assistants enough to offer this training. We look forward to adding MetLife and Texas Children’s Hospital to our Star family!